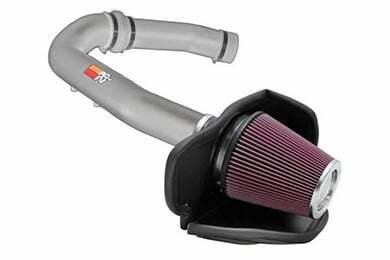 K&N 77-2573KP - K&N 77 Series Metal Intake Kit - FREE SHIPPING! A definite improvement in performance. Kit was very hard to install, company should review their instructions and make corrections. I received my order and installed it the next day. It took me longer than 90 mintues but was worth the time and effort. The directions were very clear. I noticed an immediate power increase and fuel efficiency. I am getting 20 mpg plus on the turnpike. I greatly appreciate your free shipping and end of the year discount. I am a very happy camper. 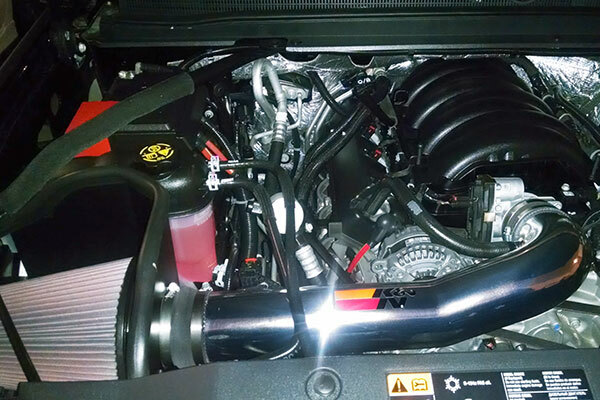 I bought this intake after waiting for a model to be available for an '07 4.6 Ford. It was worth the wait. Great improvement of power. I am sure there will be mpg improvement when I keep my foot out it. READ INSTRUCTIONS COMPLETELY BEFORE STARTING. They are not correct but you will make sense of them if you are familiar where all goes. I wouldnt pay full price for this cold air intake, but hoped it would be a little better quaility. The instalation papers were a little hard to follow ie put bolt through flange with parts pictured below, then you get a 1"x1" picture of the part together. Kinda hard to make sure your using the correct lengh of bolt and the correct washers. Over it's a good product with almost a 1mpg gain. Increased power YES, better gas mileage, maybe??? Looks great!! Sounds great!! Noticed increased HP the first time I punched it, and a nice growl as it sucked in a big gulp of air. 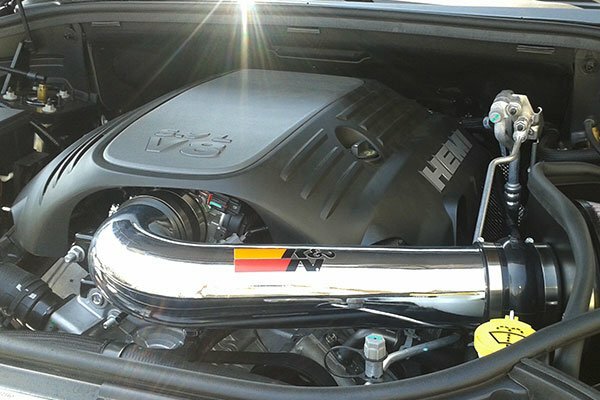 As for increased gas mileage I'm not sure because I like the new found power!! The only draw back was the directions were only about 80% accurate!! You need some common sense to put it in because the instructions are just wrong at times. But even with bad instructions it only took about 90 min to install!! This product looks awesome, sounds great, and performs wonderfully. Easy to install, the instructions were a tiny bit confusing, but no big deal. Would recommend to everyone. Excellent fit! Reference # 753-039-093 © 2000-2019 AutoAnything, Inc.